Former agriculture minister Vasant Bharath has called for rice farmers to be granted a moratorium on loan payments to the Agricultural Development Bank (ADB) as farmers have not been paid for rice deliveries to National Flour Mills (NFM) since last October. The request was contained in hand-delivered letter to Agriculture Minister Clarence Rambharat on Thursday. Bharath, who is acting as the farmers’ adviser, said several have not been paid for paddy delivered to NFM’s rice mill. He said the farmers were encouraged to invest in the agriculture sector by taking loans from the ADB which they were unable to service. “They are now being unfairly pressed to service these loans by one arm of government, i.e. the ADB but have monies owed to them by another arm of State, the NFM,” he said. He said TT imported an estimated $700 million of staples which represented 20 per cent of the food import bill while rice imports amounted to approximately 34,000 tonnes. 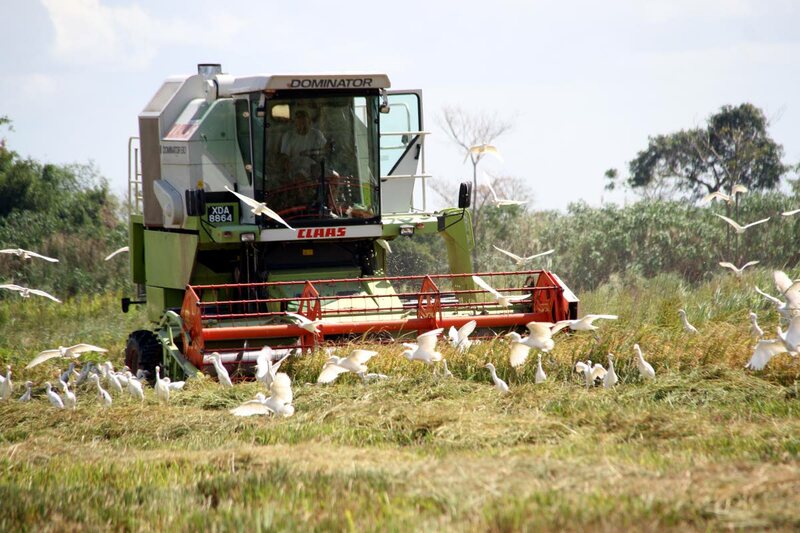 “Minister, we currently have about 5,000 acres of lands set aside for rice production in the country, most of which is laying idle and unproductive due to the actions and lack thereof of your Government,” Bharath said and noted that countries such as Guyana are producing 4,000 tonnes per acre. “I am therefore seeking an urgent meeting with you to discuss a speedy resolution to this objectionable development of farmers having to continually beg for monies owed to them. “I am further requesting, that in the meantime, these farmers be given a moratorium on all payments on loans to the ADB, that being capital as well as interest,” he said. Reply to "Vasant: NFM owes farmers"